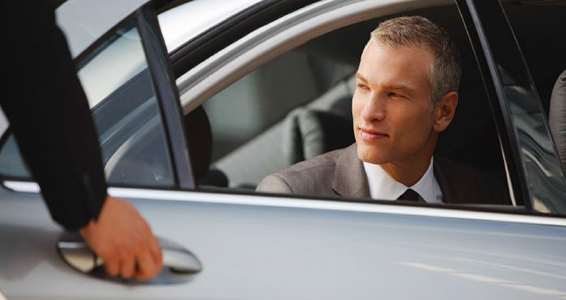 Hertz Chauffeur provides real-time confirmation for all your airport transfer needs. Now you can choose from our superb range of chauffeur driven vehicles to get you to your destination safely throughout Asia. Choose from full size Sedans, Spacious People Movers to Luxury Limousines for your next transfer. You can manage your bookings with ease to modify or cancel at any time. So wherever or whenever you are next travelling and need a transfer choose Hertz Chauffeur. Watch the video below to see how easy it is to book! We are here to ensure your plans are on track. To speak to one of our consultants, please see contact details below.